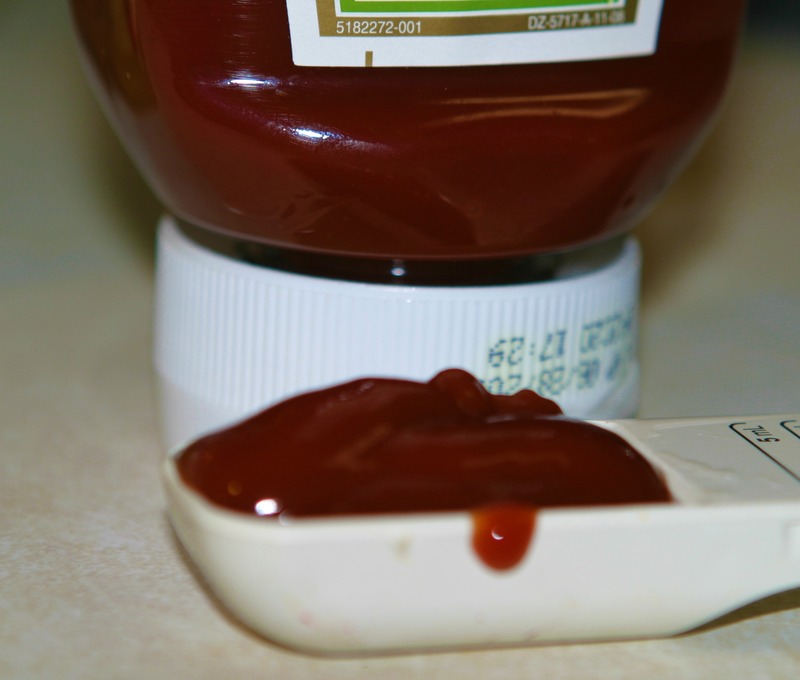 I have often wondered how hard it would be to make my own sweet and sour sauce. The possibilities are endless. You can use it as a dipping sauce, a base for Chinese take-out at home, or just a healthier alternative to the store-bought product. 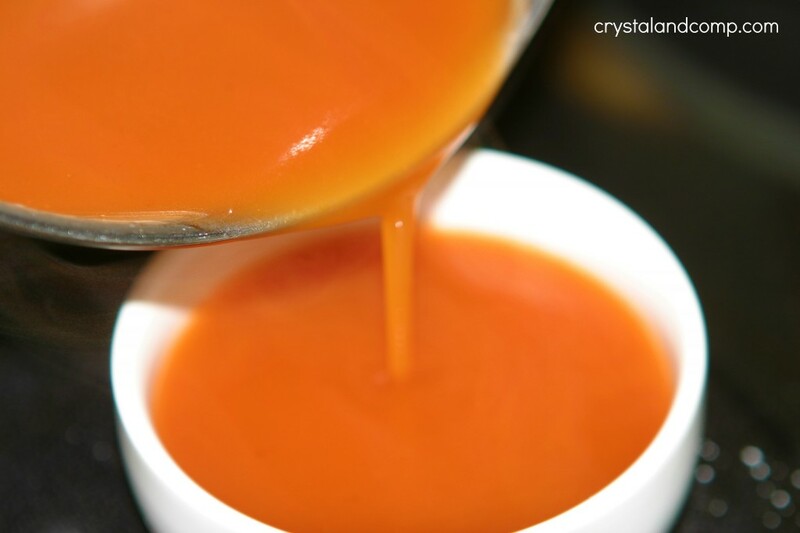 By making it yourself you can ensure there is no high-fructose corn syrup or MSG being used. If you like this recipe, make sure you check out my index of easy recipes. I have many dinner solutions for helping busy moms get dinner on the table! 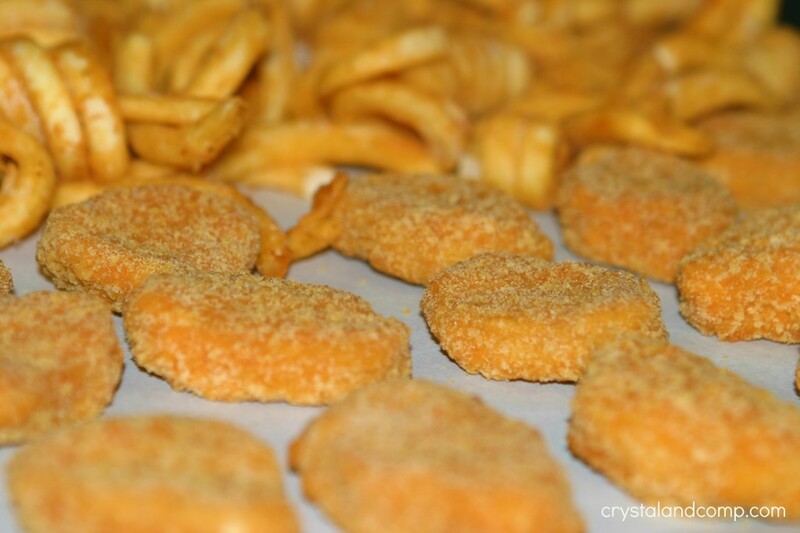 I headed off to Walmart to gather the items needed to make the sauce as well as chicken nuggets and fries that will go perfect with our sauce and our family game night. While I was there I grabbed what I need to make some spooky brownies for a festive Halloween treat. That fun recipe coming up. 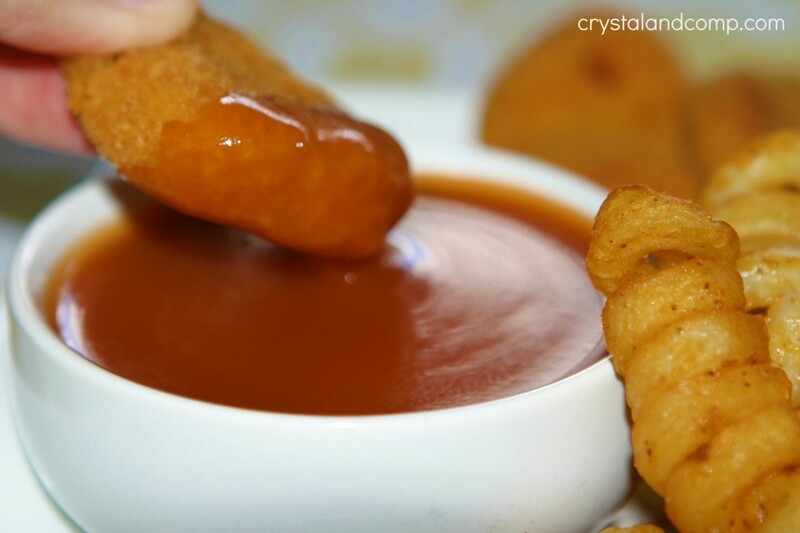 I am going to use this homemade dipping sauce for my chicken nuggets and curly fries. Place your fries and nuggets on a cookie sheet. I cover my cookie sheet in parchment paper to make cleanup easier. Pop this in a 400 degree oven for about 13-17 minutes. While your nuggets and fries are going, begin your sauce. 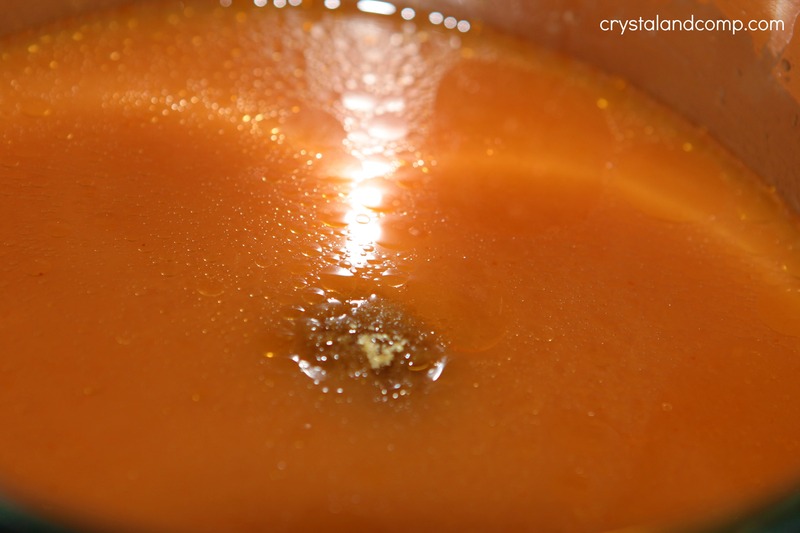 Use a small sauce pan over low-medium heat and combine 1 tsp of the cornstarch and vinegar. Add in the pineapple juice. Add in the oil, brown sugar and a pinch of salt to taste. 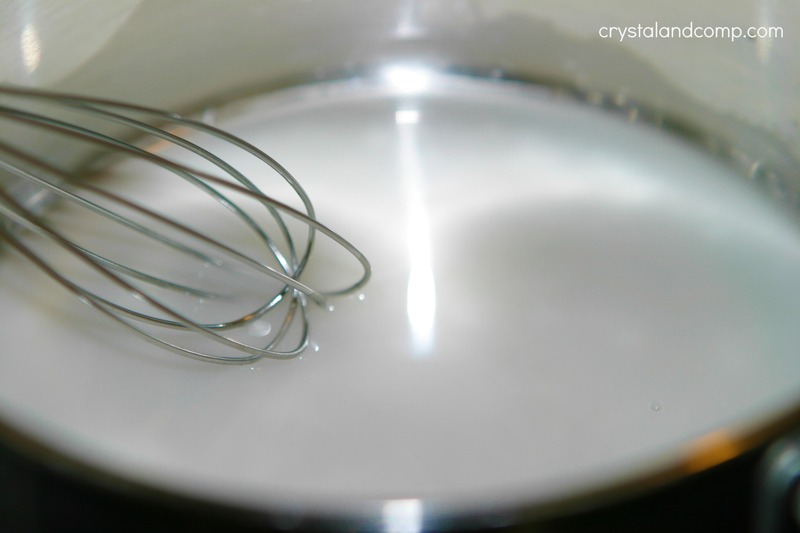 Once this is well combine, add in the remaining two teaspoons of cornstarch one teaspoon at a time. This will make one cup of sauce. This is perfect to hang on to in the fridge to use as a base for other recipes. If you are using it as a dipping sauce for your nuggets like we were, pour it up into dip-able small bowls. This was not only delicious on the nuggets, but really good on the zesty curly fries. Such a great flavor combo! Break out the family games and let the fun begin. 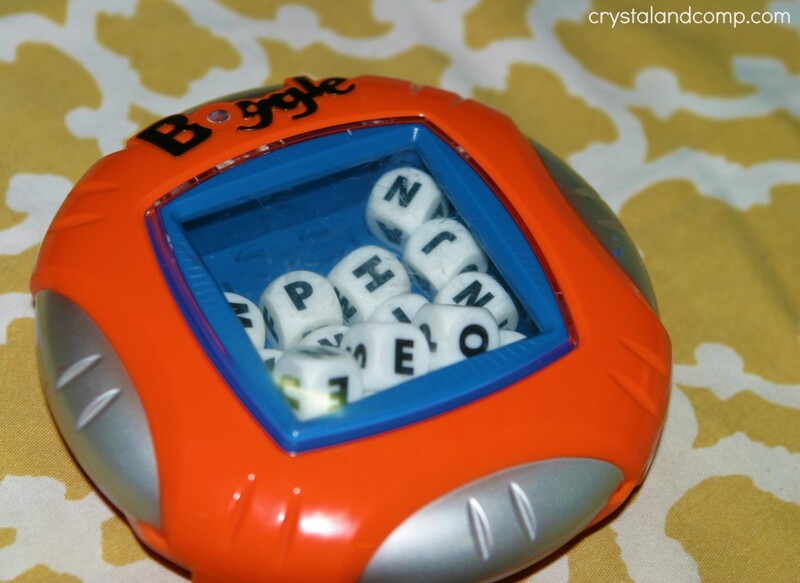 We love Boggle. Can you tell? It is pretty banged up. Matthew (3) has tried many times to figure out a way to remove those die. Want to win a new board game and some delicious game night snacks? You Could Win a $1,000 Hasbro Game Night Grand Prize of top-rated board games and dinnertime favorites from Heinz® Ketchup, Ore-Ida® French Fries, & Tyson® Chicken Nuggets. Or, you could win 1 of 250 Hasbro game first prizes. Hop over to the Dip to Play website to enter. Want to see our entire shopping trip? Check out my Google+ story. This recipe was inspired by and adapted from a version I found here. I am a member of the Collective Biasâ„¢ Social Fabric® Community. This content has been part of a social shopper insights study forCollective Biasâ„¢ Tyson and Heinz #CBias #SocialFabric. Thanks, Katherine. It was yummy! I think I am going to use the leftovers as a marinade for frilled salmon. 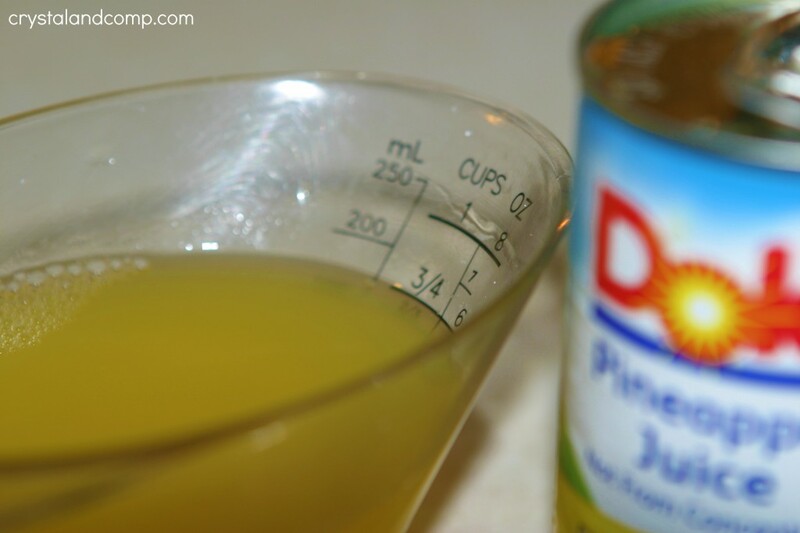 Can I use pineapple pie filling for this recipe? Hum, it is worth a try. You likely will not need as much cornstarch in that last step. Thank you for this recipe. I have MSG sensitivity and get migraines so this really helps. Thank you again. That looks really yummy, I like that it is pineapple based. A homemade version is so much nicer. Thanks for sharing this on foodie friday. 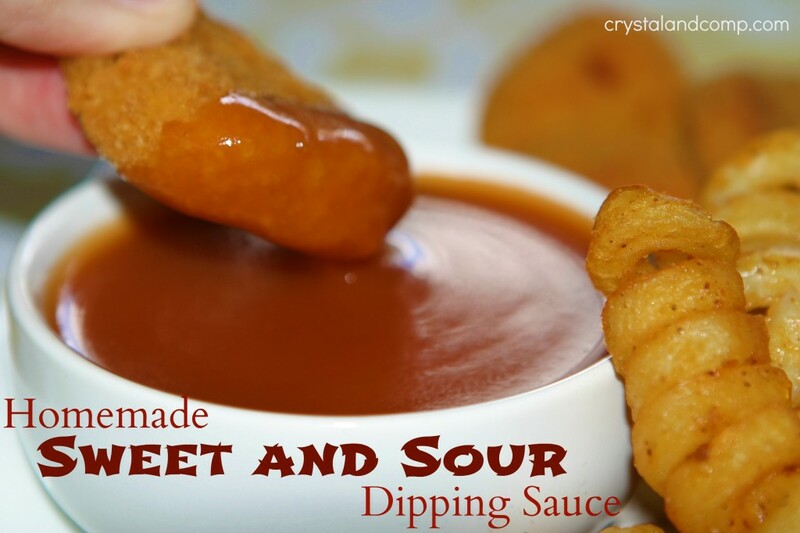 This is a great Sweet and sour Dipping Sauce. Perfect for game day. Hope you have a great week and thank you so much for sharing with Full Plate Thursday. Love the sauce! It is so easy. Thanks for sharing at Mom’s Library! Looks like you guys had a fabulous night and that dipping sauce looks so yummy! Thanks so much for sharing at Mom On Timeout!